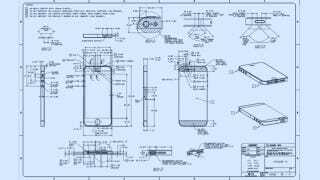 Attention case-makers, accessory-builders and generally curious minds: the iPhone 5 blueprints have been made available to those with an Apple dev account. And, even though Joel Johnson no longer has a dev account, he somehow managed to procure the prints. Thanks, Uncle Joel!